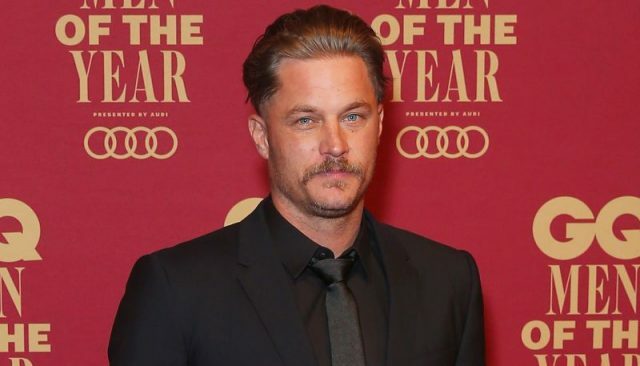 According to Deadline, Vikings star Travis Fimmel has been tapped to star in director Ridley Scott‘s forthcoming sci-fi drama Raised By Wolves for TNT. The straight to series drama will mark Scott’s television directorial debut with Aaron Guzikowski to serve as its writer and showrunner. The series is being produced by Scott’s Scott Free Productions in association with Turner’s Studio T and Madhouse Entertainment, with Scott, Guzikowski, David W. Zucker (The Man in the High Castle) and Jordan Sheehan (The Terror), and Madhouse Entertainment’s Adam Kolbrenner (Prisoners) and Robyn Meisinger (Prisoners) serving as executive producers. The International rights to the series will be distributed through Turner International. One of the world’s foremost directors and producers, Scott has directed such films as The Martian, Thelma & Louise, Alien, Black Hawk Down, Blade Runner and Gladiator. Throughout his illustrious career, Scott has been lauded with Emmys, Producers Guild of America Awards and Directors Guild of America Awards. Scott serves as head of RSA and Scott Free Productions. The project marks Scott’s return to the network. He served as executive producer on TNT’s award-winning CIA miniseries The Company in 2007. Scott joins acclaimed film director and executive producer Patty Jenkins (Wonder Woman), who is producing the upcoming suspense limited series, I Am the Night, this January, as well as futuristic sci-fi thriller Snowpiercer (from showrunner Graeme Manson) and the morally-complex drama Tell Me Your Secrets (Bruna Papandrea, Harriet Warner), which are scheduled for summer 2019.